That’s what that famous industrial Henry Ford once said. Fortunately for the auto-buying public and his own wealth, he continually investigated possibilities and held himself accountable for the results. If he hadn’t, we might be driving Model Ts instead a Fusion or F-Series truck. The same can happen when it comes to insurance coverage. Ponder this Model T-style way of how some handle their insurance and risk management. You get a quote a few days before you renewal, leaving you little time to think too much about anything insurance-related. Maybe you shop around a bit, tell your agent you think there’s a better price out there, and the agent beats it by $1. You don’t know how much your agent is making on your account, because that’s the way it’s always been done. And you may not even fully understand what your exposures are. But you, as many others do, simply renew, saving yourself time and perceived hassles. Ask your agent about its process for identifying exposures, what yours are and how you can best address them. 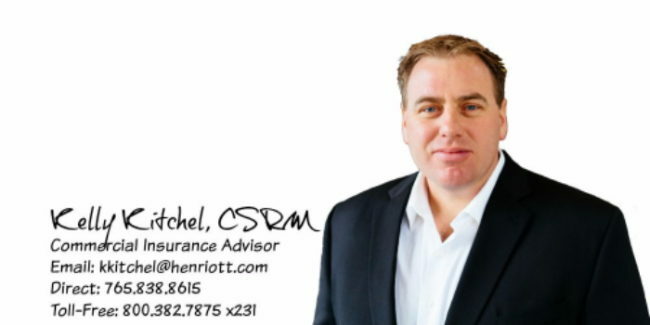 That’s owning your responsibility, holding your agent to the highest level of professionalism and service, and assuring that your risks are covered. At the end of the day, you won’t to have a turn a crank to get your ride home. You can rev up in something more modern.